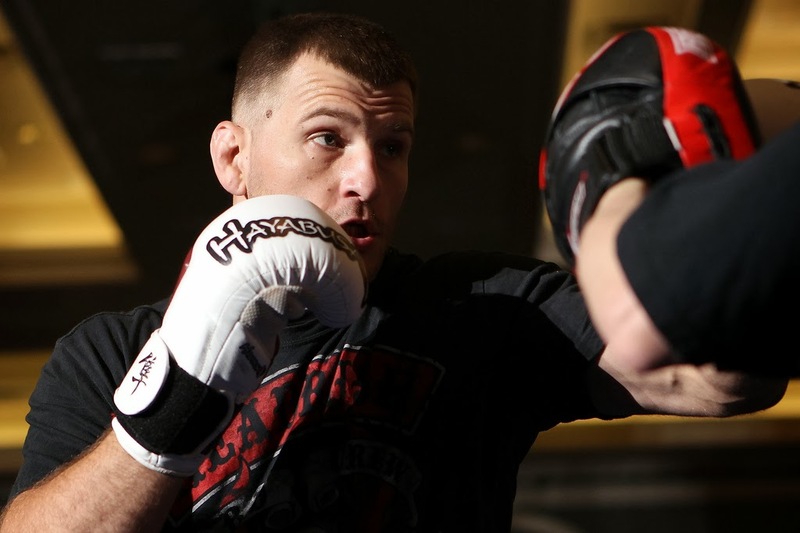 The final line-up for this Saturday’s UFC event is now set with 13 bouts. The main card will feature six fights, four for the FX televised prelims and 2 bouts for its Facebook prelims. Just last week, Geronimo dos Santos was pulled out of the card due to undisclosed reasons, and now his contender, Gabriel Gonzaga has been dropped too. Their bout was supposed to be a part of the FX-televised prelims. “UFC 153: Silva vs. Bonnar” is set to take place this October 12 at the HSBC Arena in Rio de Janeiro, Brazil. 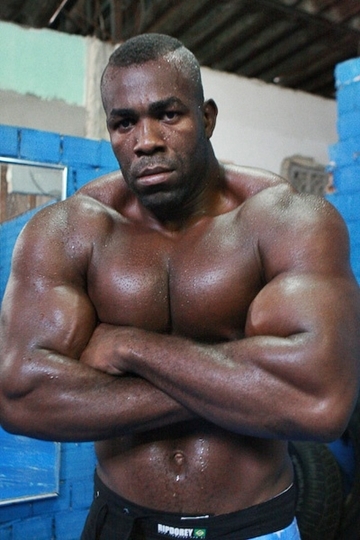 Brazilian heavyweight fighter, Geronimo ‘Mondragon’ Dos Santos was scheduled to make a UFC debut in the upcoming UFC 153 event. However, due to undisclosed reasons, he was pulled out of the fight card. UFC officials reveal their decision earlier today but offered no additional information on Dos Santos’ case. Dos Santos was set to fight Gabriel Gonzaga. Gonzaga is now left without any opponent. It is also unclear what UFC officials plan for him. “UFC 153: Silva vs. Bonnar” will be held at the HSBC Arena in Rio de Janeiro, Brazil, this October 13. 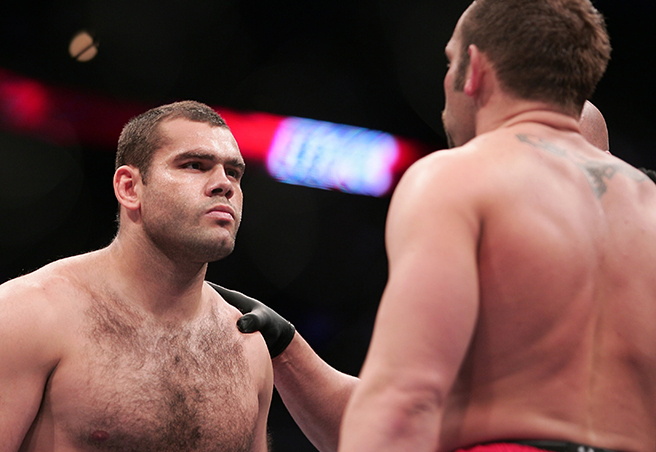 Gabriel Gonzaga is back after in the MMA scene, after stepping out of the Octagon. 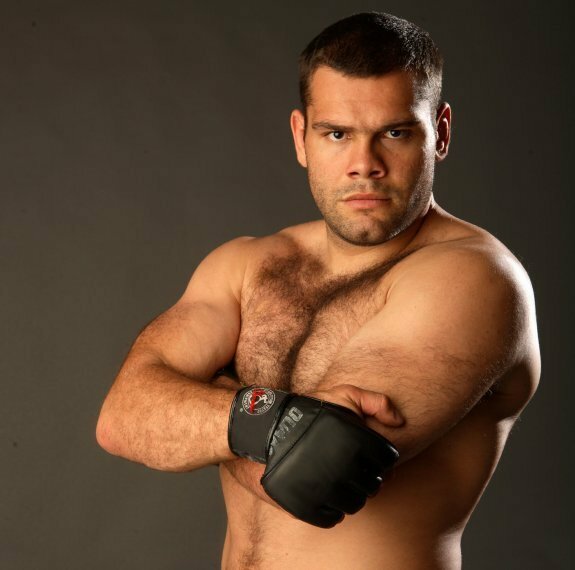 The Brazilian Jiu-Jitsu black belt holder, Gabriel Gonzaga, is set to fight against Josh Barnes as a non-UFC MMA tourney after being released by the organization in October 2010. Gabriel Gonzaga, a former title contender at UFC, will face Josh Barnes who is Bellator and EliteXC fighter at MMA Explosions’ “MMAX: Heavyweight Xplosion”. The event will take place on June 25, which will be held at Hard Rock Hotel and Casino in Las Vegas. 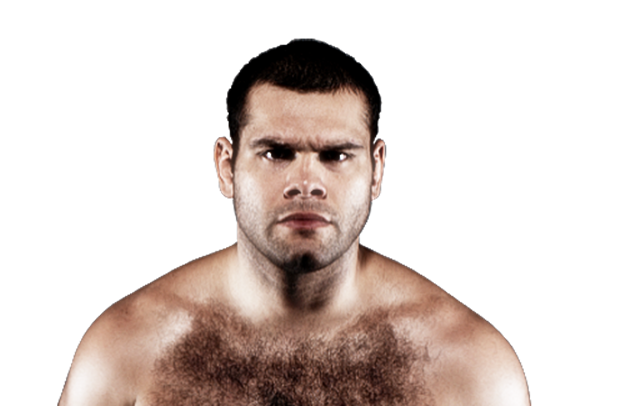 Gabriel Gonzaga, a former member of Chute Boxe Academy, has a great start in UFC with his 8-1 record. 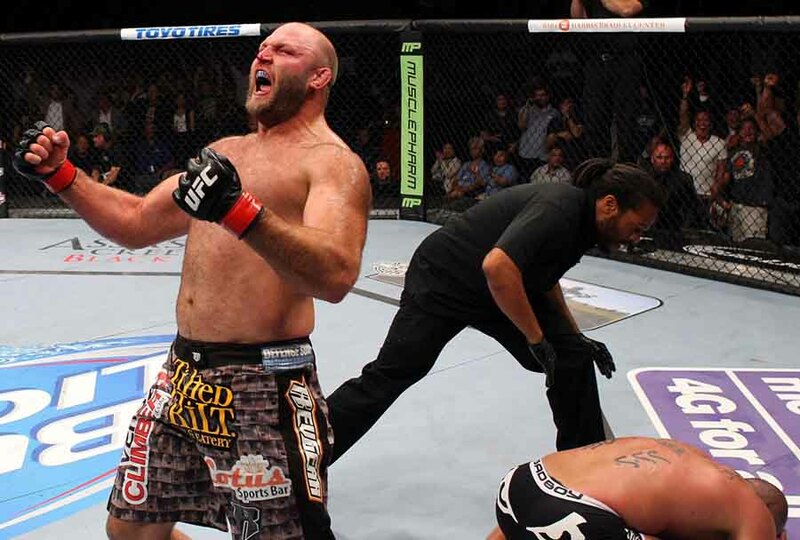 That gave him a chance to have a title match against Randy Coutre in the heavyweight division, but eventually lost the opportunity after he suffered from TKO and back-to-back losses to Junior Dos Santos and Brendan Schaub. 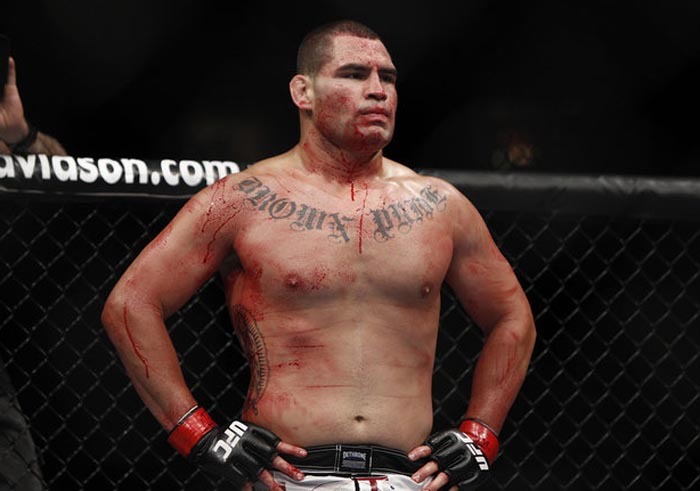 His losses led to his release from UFC in 2010.